We're front-loaded with anime this week on SuperPhillip Central's Favorite VGMs. How else can you put it when we have three decidedly Japanese games with prominent anime aesthetics to them, some more than others? We begin with Atelier Shallie: Alchemists of the Dusk Sea, seeing the Atelier series return to the Favorite VGMs for the first time in over 1,000 VGM volumes! Then, we move to Danganronpa: Trigger Happy Havoc, a game that I adore the music from, but no so much the game type. From there, Super Nintendo classic Secret of Mana gets its turn to shine, followed by the stupendous sound from the Planet Coaster soundtrack. Finally, Rare's Viva Pinata soothes us with one of its delightful daytime songs. If you can't handle being without video game music goodness until next week, the VGM Database has every VGM volume represented on this weekly segment ever. Period. Exclamation point. And remember that you just need to click on the VGM volume name to hear the song presented. Now, let's get on to the music! 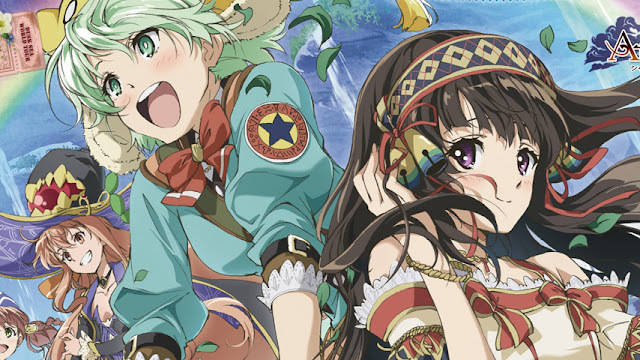 For a franchise that has been around since 1997, Atelier is one that I have to play a single entry from. Now that there are so many entries to choose from, it's gotten quite difficult to know which game to start out with first. The recent games sport a gorgeous cel shaded art style, and I'm a sucker for that visual style. It also helps that the soundtracks are masterful works that I really dig, even without even having played the games. Soon, Atelier, I will try your series of games out. Soon. There are some games that just aren't for you, and that's perfectly okay. 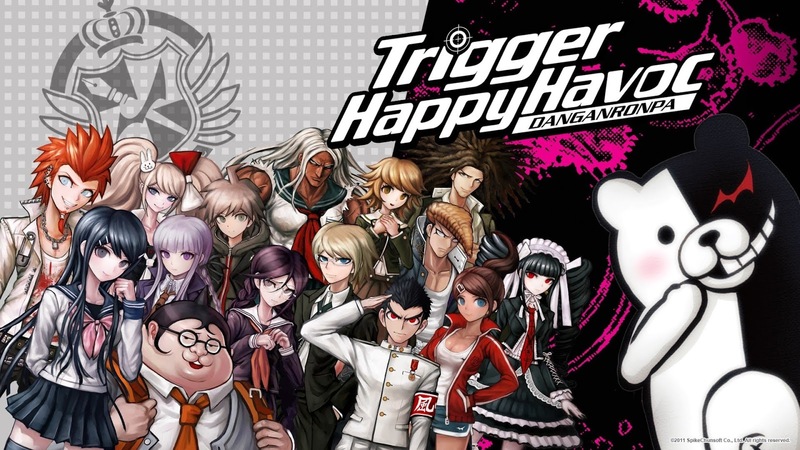 For instance, games like Danganronpa with their play style and overtly anime appearance do nothing for me, and as someone who covers games, I'm surely not going to cover Danganronpa because my biases towards the genre and aesthetic would make me harsher on the game than I otherwise would. One aspect of Danganronpa I do enjoy is Masafumi Takada's soundtrack for the game. His name was first introduced to me by playing Killer7 when it originally came out. He co-composed that game's soundtrack with Jun Fukuda. I've been a fan of his works ever since. We turn to our lone old school song for this edition of SuperPhillip Central's Favorite VGMs. 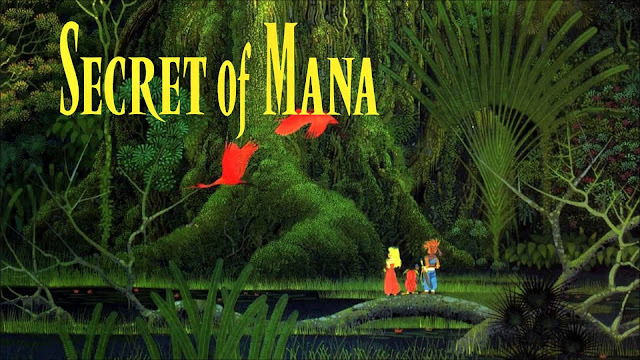 It's a flight theme from Secret of Mana, one of the many games featured, packed, and installed on the upcoming SNES Classic that releases near the end of September. By the way, be on the look out for the opportunity to pre-order later this month, as Nintendo has confirmed. Whether supply will meet demand is anyone's guess. As for Secret of Mana, it's one of games I'm interested in returning to, regardless of whether I can get a SNES Classic or not. Who can deny the awesomeness that is an early work from the gaming music goddess that is Yoko Shimomura? Growing up, I went to my dad's house each weekend and spent a lot of time on his PC playing a game here and then. My favorites to play on PC were always simulator-type games, like Sim City, The Sims, and Roller Coaster Tycoon. The latter got me heavily interested in Planet Coaster. 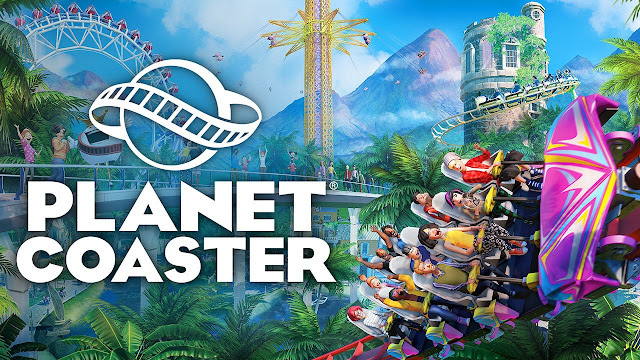 While I have yet to dip my toes into the fun and fortune of designing and maintaining my own amusement park with Planet Coaster, I have been hugely impressed by the folk-sounding, upbeat tunes of the game. The Light in Us All is a song that I think one day I'll have nostalgia for. It's so happy and makes feel good. Our last song the week comes from a game that is no stranger to this weekly series of articles. 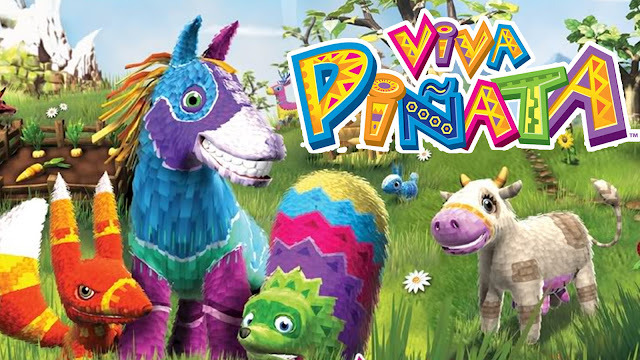 It's Viva Pinata. Grant Kirkhope did wonders on the Nintendo 64 with his music on games like Banjo-Kazooie and Donkey Kong 64. He then composed this exquisite score with the Xbox 360's Viva Pinata. Each day and night that would pass in the game would have one of several themes playing during it. You never knew which one you were going to get, but they always fit the idyllic mood of raising and pampering your pinata friends.